The engine is a 5.6 liter V8 with 400 hp and 413 lb-ft of torque. Seamlessly switch from a regular rearview mirror to video. 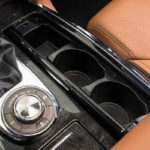 This safety feature comes in hand if the back is packed to the brim with luggage or camping equipment. Leaving the neighborhood with new snow on the ground always proves to be an obstacle. 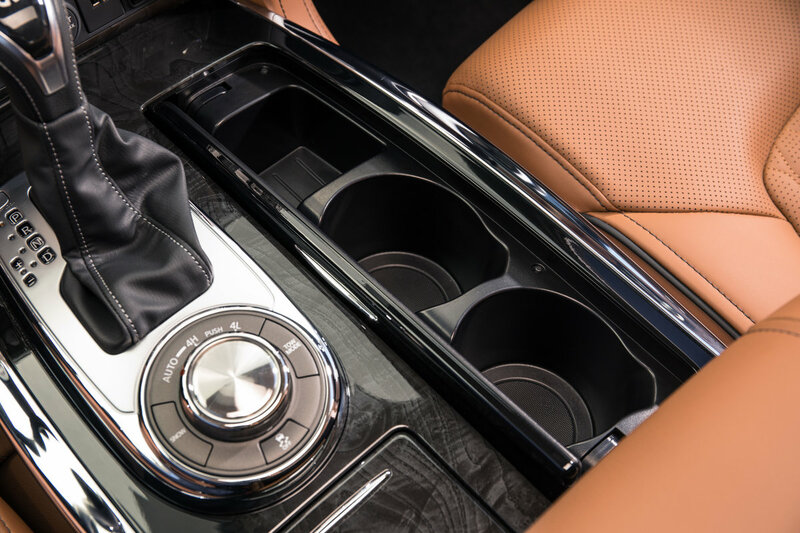 Shift into SNOW Mode, and the QX80 lowers the throttle sensitivity and starts off in second gear. The pointed headlamps wrap the front end of the SUV, to ensure crisp visibility, even while driving through the tightest curves. 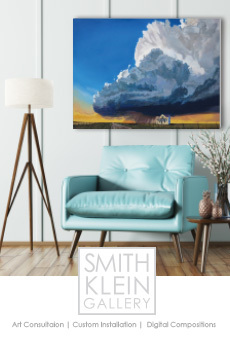 Here in Colorado, the landscape we call our playground is treacherous; weather can change in an instant while driving through the mountains and other drivers are unpredictable in the ever-growing metropolis. There is no question that our choice of what vehicle we choose to explore in and use daily must stand up to the challenge. 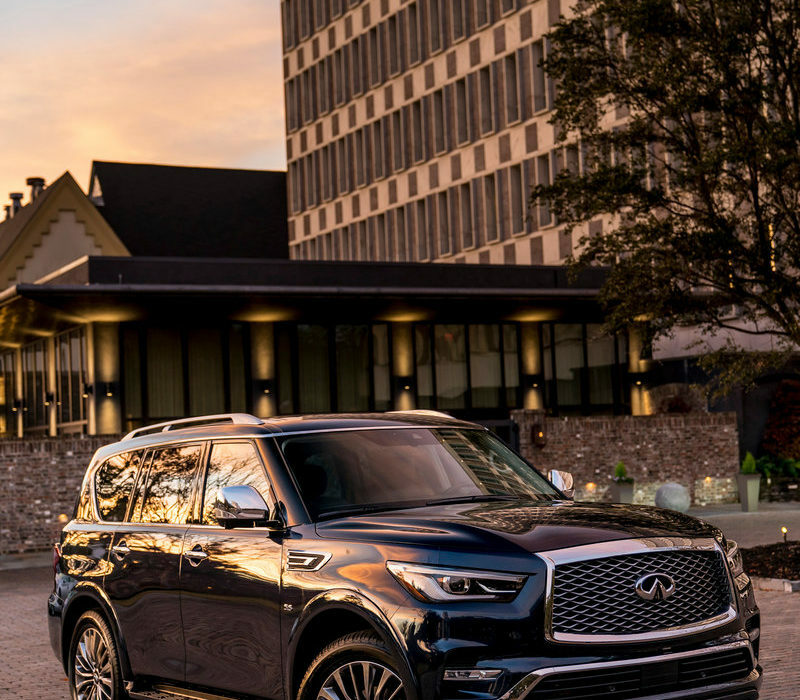 INFINITI has redesigned the 2018 QX80, with all of your adventures and daily life in mind. 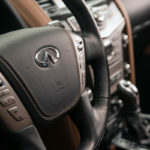 INFINITI has considered everything that one might need out of an SUV: safety, comfort and sophistication. Outside, the SUV is longer and sits higher to have a more commanding presence on the road. 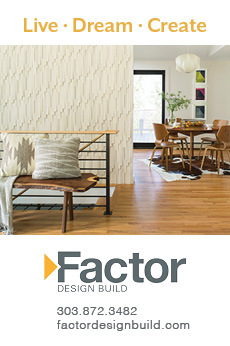 The overall redesign is contemporary and bold for both the exterior and interior. Everything that the driver may need is at their fingertips, to further promote safety and frustration free driving. The raised driver’s seat ensures that anyone behind the wheel feels confident and secure in all types of driving. Safety features such as; Safety Shield, Distance Control Assist and Hands-Free Navigation make you and your passengers secure. 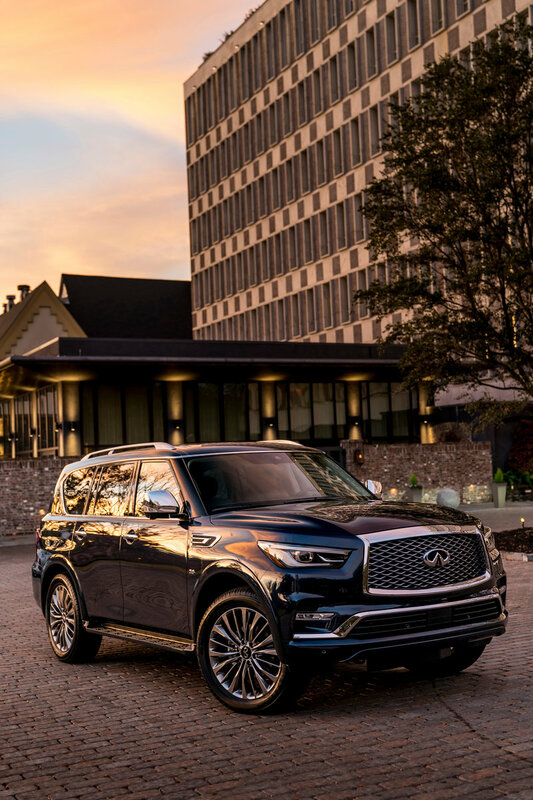 Traveling is luxurious in the QX80, with towing capabilities of up 8,900 lbs., enhanced safety features and comfort for each passenger. 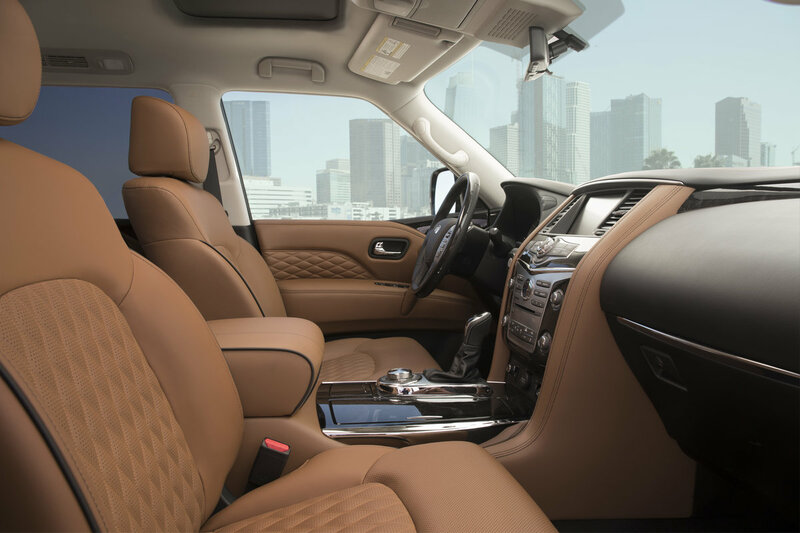 The QX80 has freed us from adults getting cramped into the second row. With ample legroom for second-row passengers and similar amenities to someone sitting up front, second-row riders can now sit and relax in comfort. The second row of seats also have heating capabilities, recline and have USB ports. 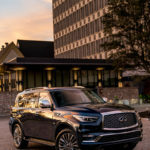 INFINITI of Denver offers Roadside Assistance, Loaner Cars and Valet Service. This service will meet you at your home or office, pick up the vehicle and leave you a loaner, service the QX80 and return it back to you. Not once will you need to set foot in the dealership. 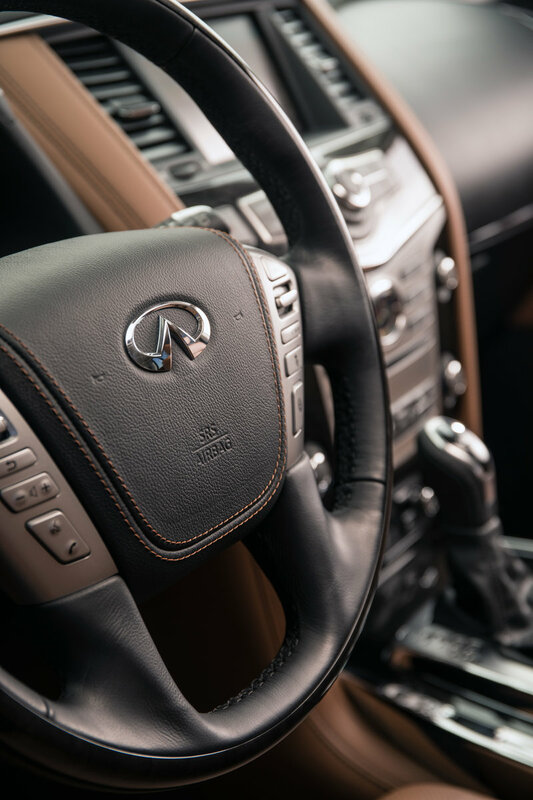 The all-new INFINITI QX80 is available at INFINITI of Denver, located at 2990 S. Havana, Aurora, Colorado.